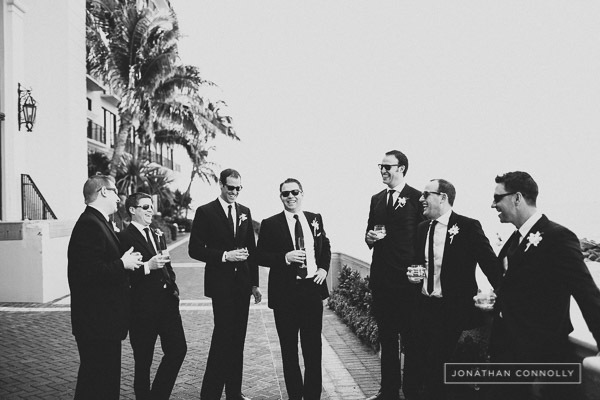 You’re going to love Miami Wedding Photographer Jonathan Connolly. Did you ever think that the greatest sights are only ever seen from the corner or your eye? 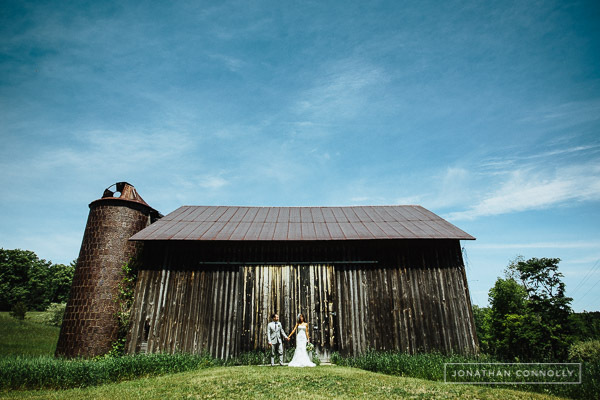 Like flash of a beautiful stranger passing you by on the street, for most of us it’s always too late to look directly, but Jonathan Connolly is the Miami Wedding Photographer who eyes every corner, who never misses those sights only half-seen by the rest of us. Like his eye, Jonathan Connolly directs his lens to those corners and captures frames of honest moments in the places we often overlook.